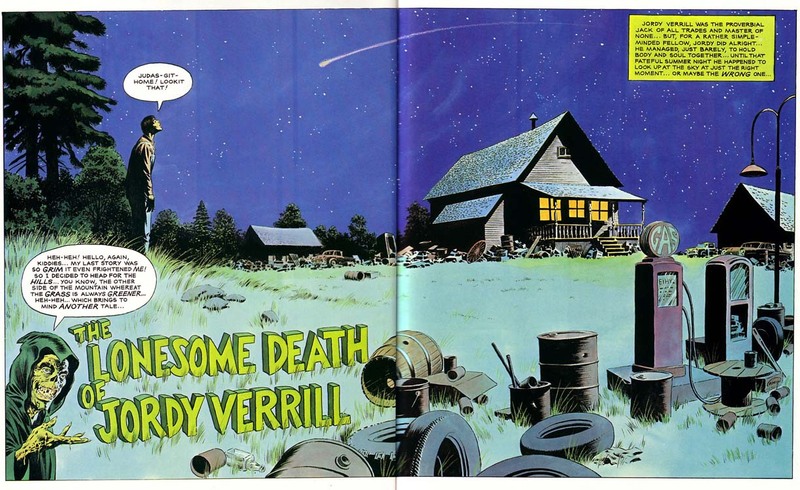 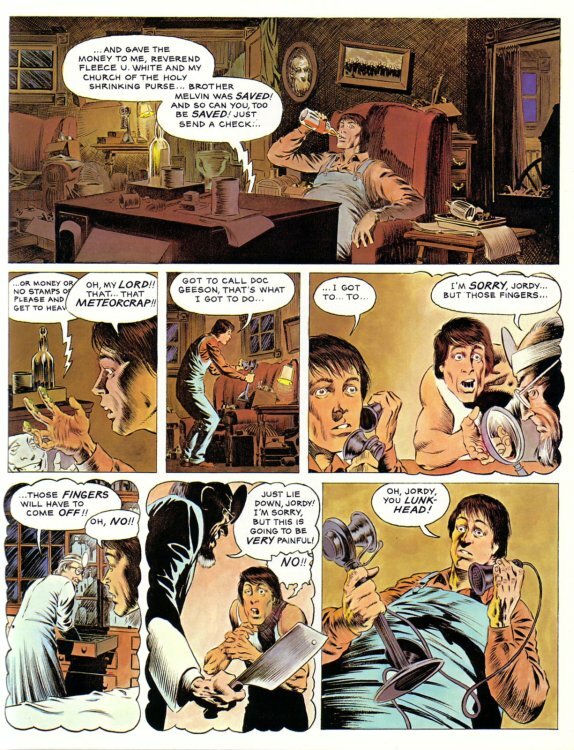 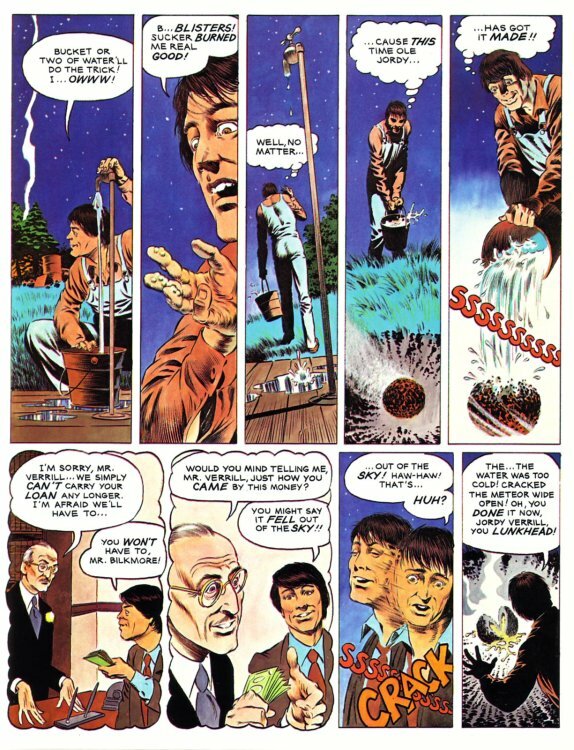 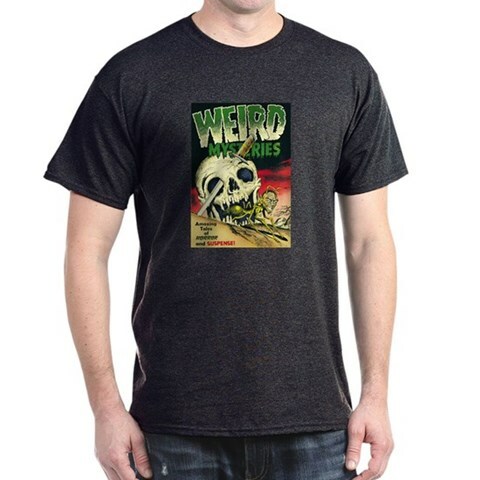 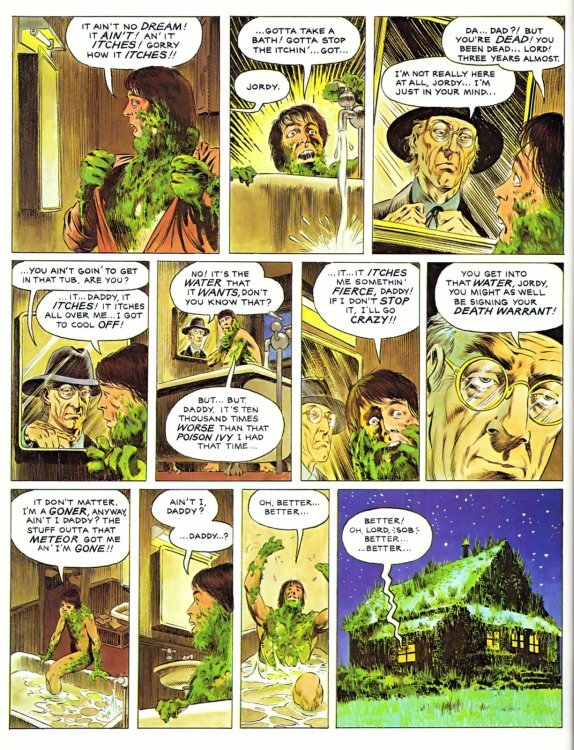 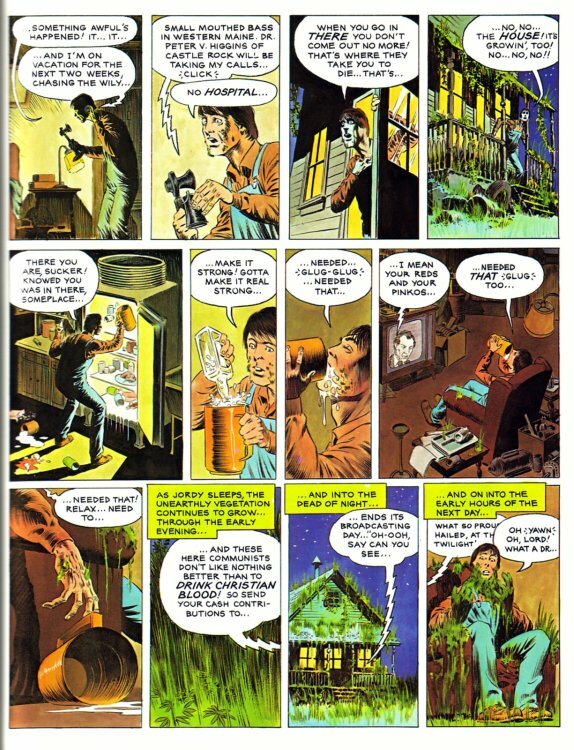 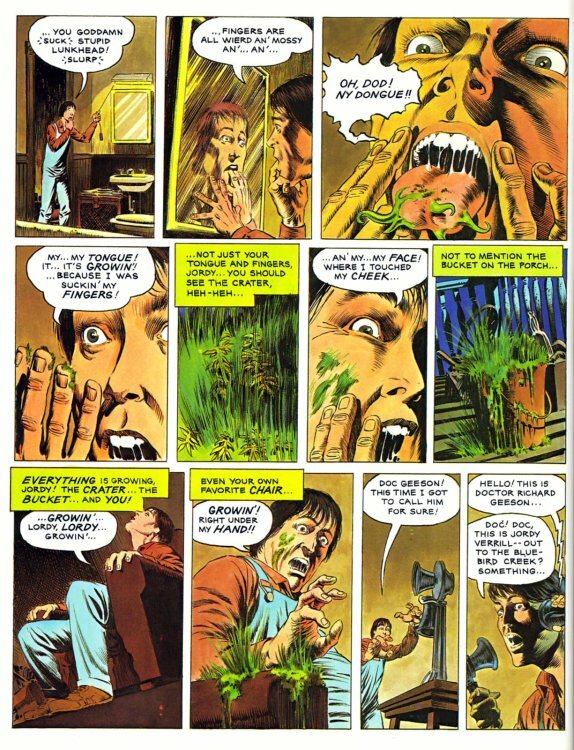 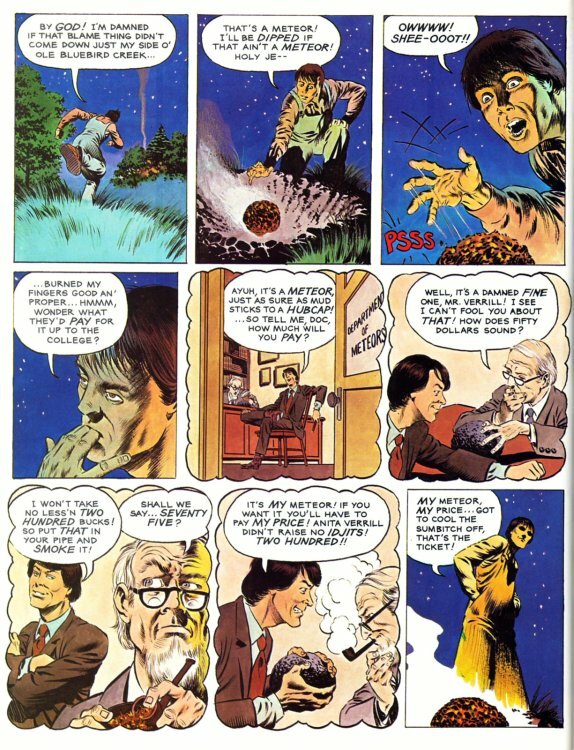 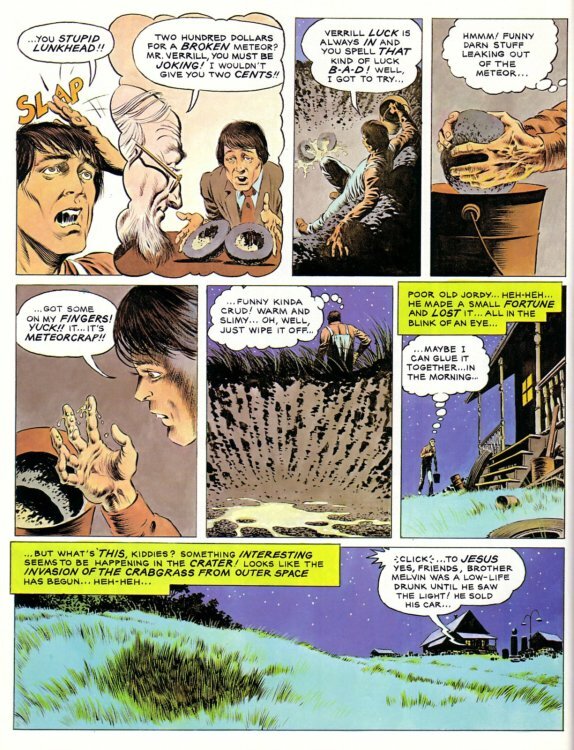 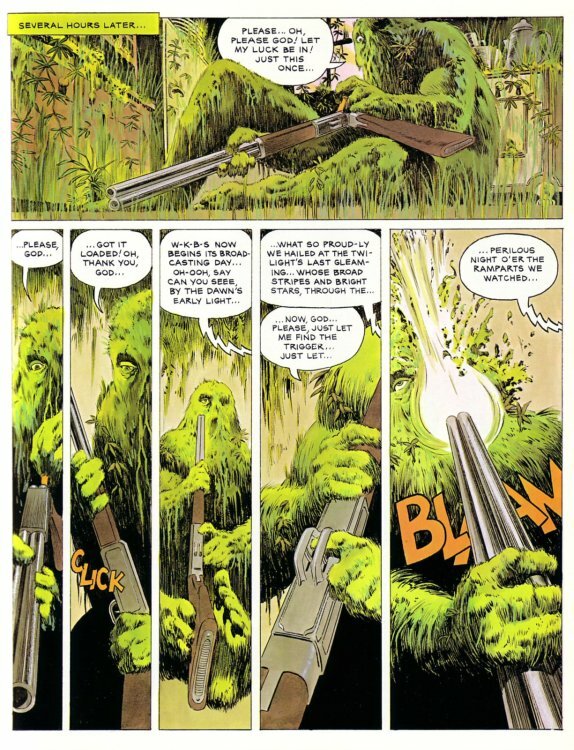 Secret Sanctum of Captain Video: Captain's Library: CREEPSHOW "Lonesome Death of Jordy Verrill"
...the graphic novel based on the movie inspired by the horror comics of the 1950s! 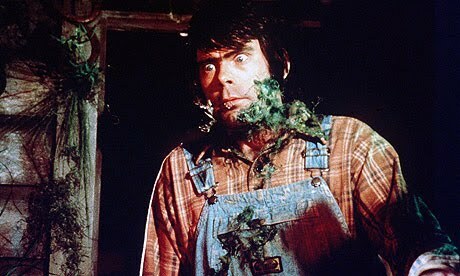 In the film, Jordy is played by CreepShow scriptwriter Stephen King. 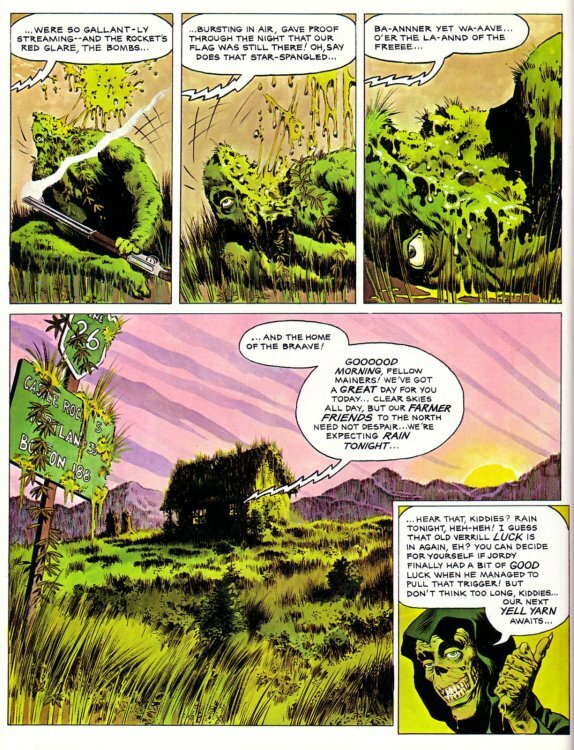 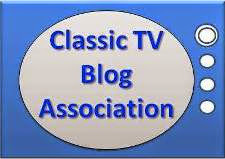 The original tale was called "Weeds" and appeared in Cavalier Magazine.